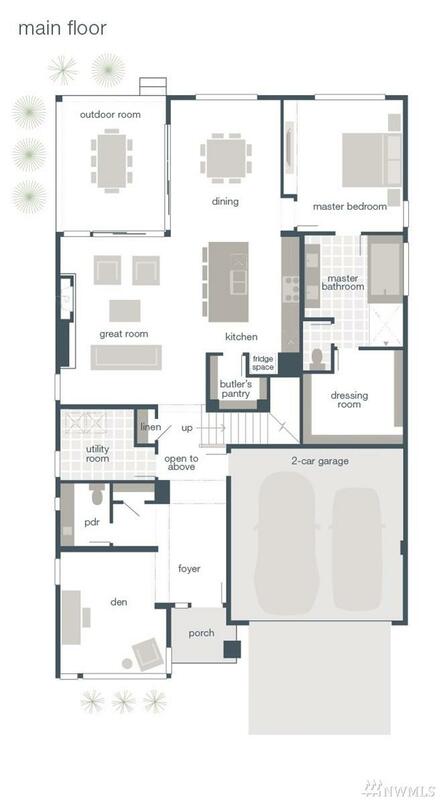 The Veritas by MainVue Homes at McCormick Woods adds a twist on traditional with the master ensuite on the main floor. 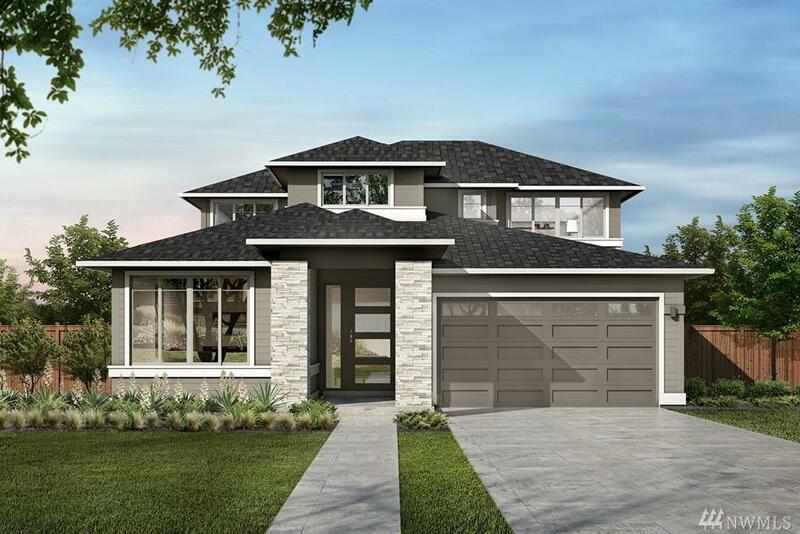 In the heart of the home fine an expansive great room, Signature Outdoor Room and a gourmet kitchen with Grohe faucets and designer glass splashback. The right wing of the main floor you find the Master Bedroom that features dual vanities over a quartz counter and a large walk in closet. 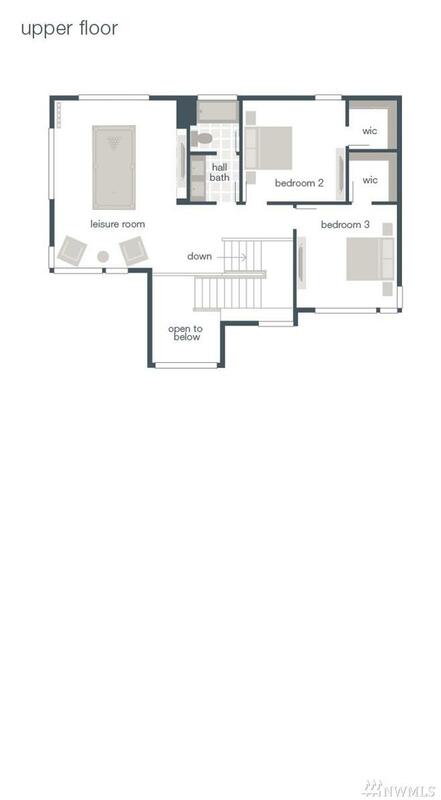 Upstairs find a leisure room and two secondary bedrooms each with their own walk in closets.